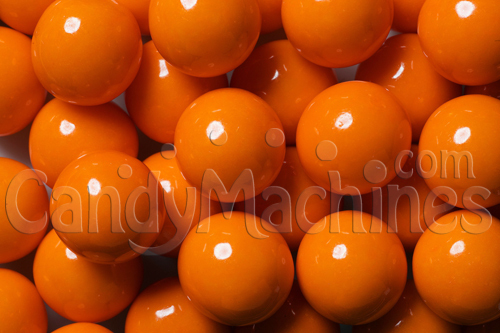 This gourmet gum has a luscious sheen and an outrageous orange flavor that'll make your mouth water. You can choose between a 1 pound bag or a 2 pound bag of gumballs, and shipping on orders up to 2 pounds is only $5.00! Weight: Your choice of 1 lb., 2 lbs. or 5 lbs.